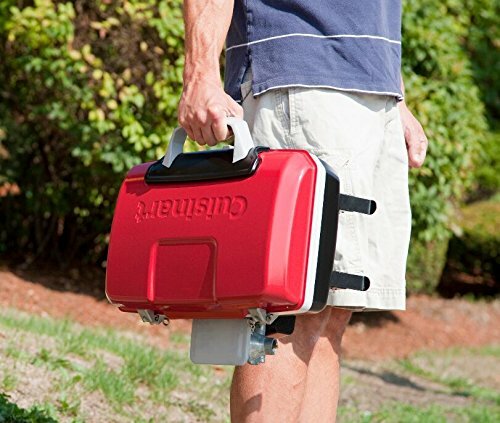 Extremely portable but large enough to cook for the whole family! 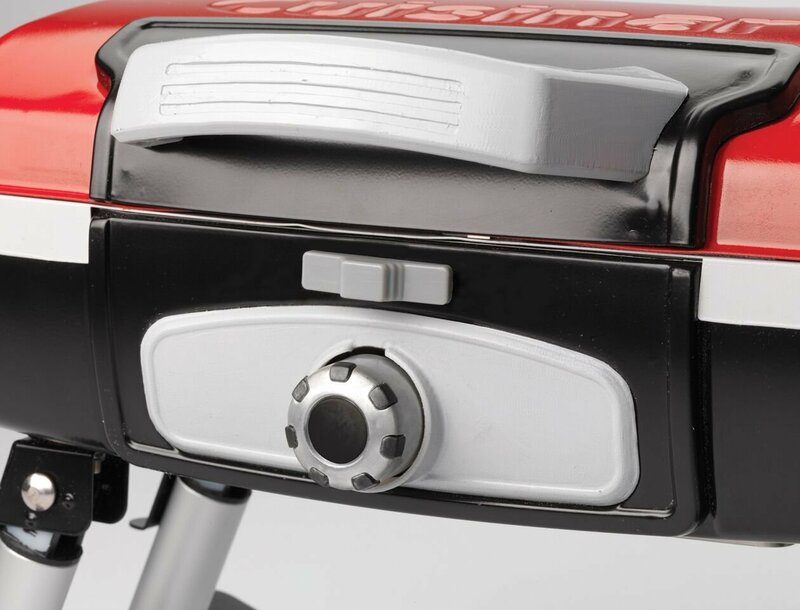 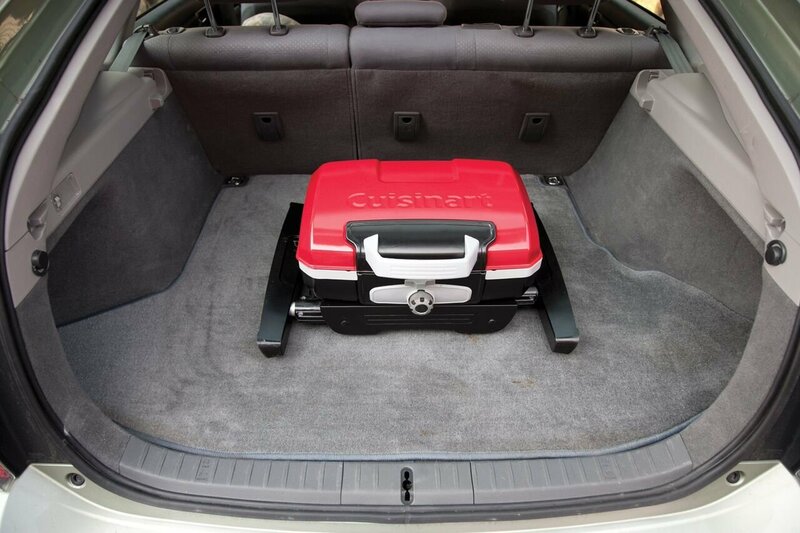 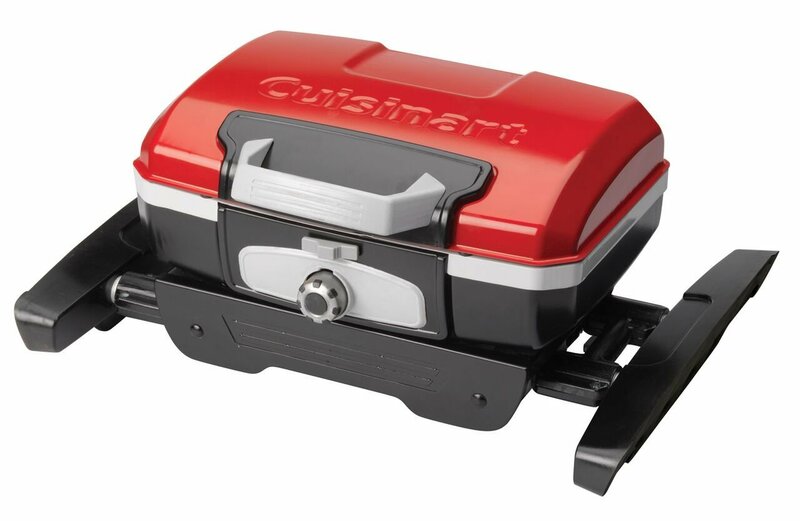 Cuisinart Portable Table Top Gas Grill is cute and versatile! 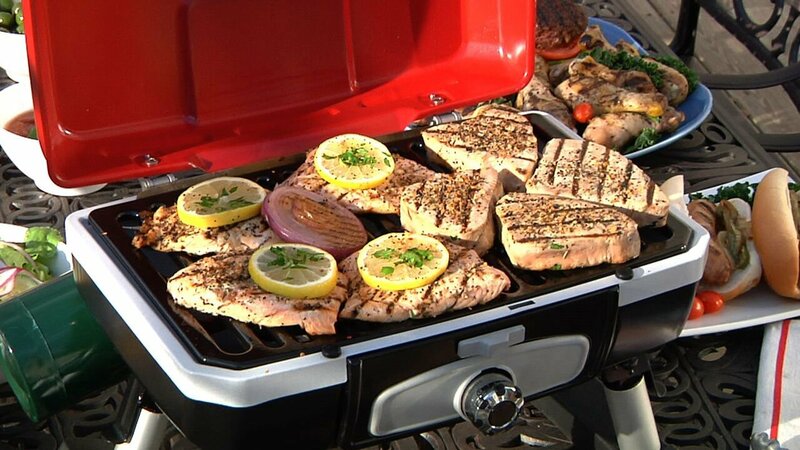 Take it camping or use it on the tailgate. 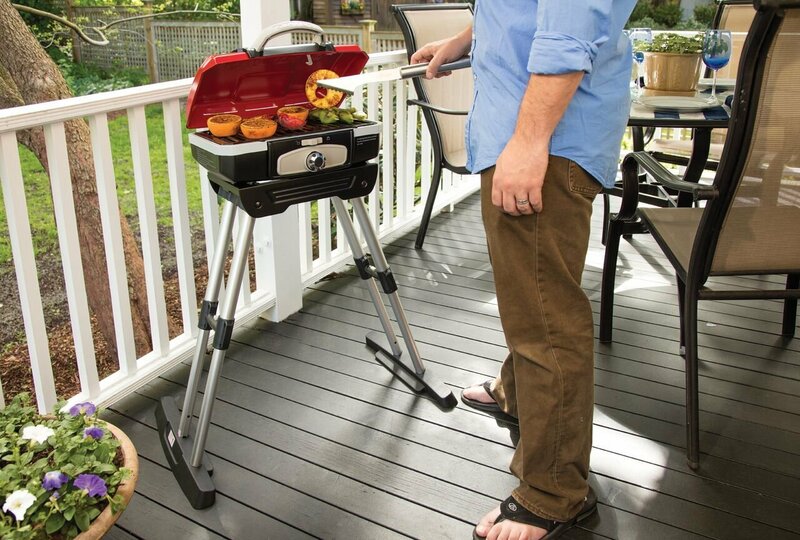 It opens up with a large great big enough to cook 8 burgers!